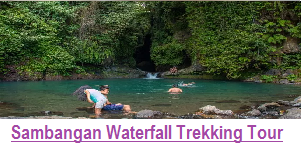 We are BALI TOUR PACKAGE & JUNGLE ADVENTURE ORGANIZER is your best solution if you would like to exploring Bali Island and with highly Experienced Tour guide and Bali Driver. 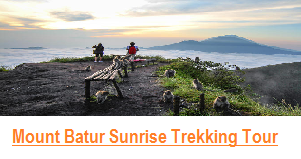 we are offers Cheap Bali Tour Packages, Bali Activities. 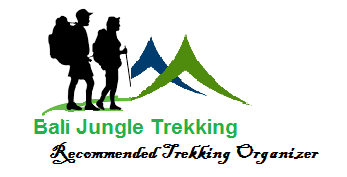 With flexible tour personal itinerary by request or with our tour packages will be delivering outstanding holiday experiences with best service and facilities. 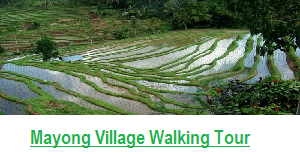 PLEASE LET US KNOW WHERE AND WHEN YOU LIKE TO EXPLORING BALI ISLAND, THEN WE WILL GIVE YOU THE BEST PERSONALLY TOUR PACKAGE ITINERARY & EXCLUSIVELY FOR YOUR WONDERFUL TRAVELING. 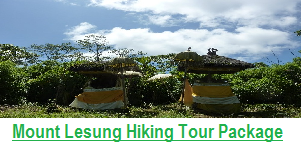 The tour will lead you to the real jungle of Bali with unique temple inside which is ha a very useful and interesting stories and our traditional Dugout Canoe will give you unforgettable experience when you exploring the Sacred Tamblingan lake. Lovina Beach is one of the famous places for dolphin watching tours in Bali. It is blessed by the calm seawater that ideally for dolphin habitat. Dolphin Tours at Lovina Beach is executed in the morning time when the sunrise and using the Balinese traditional boat to explore the blue ocean. The group of dolphins shows their attraction like jumping on the deep of sea. 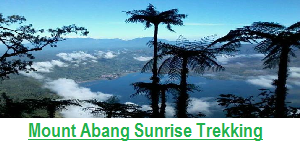 It is an exciting tour to see the cute of dolphin and beautiful panorama of sunrise from the ocean. In the beautiful botanical gardens of Bedugul, go on an adventure in the trees through 6 courses, the easiest for young children at the highest (20 meters) for up emotions! 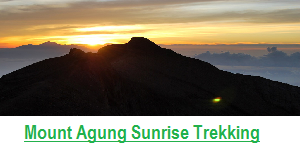 This small step is also the opportunity to enjoy the freshness of the altitude times a picnic or a stroll.